Realtors have long sent postcards to leads in the mail because they work. DreamCommerce is now bringing that same format to mobile in a beautiful, native product called DreamCards. 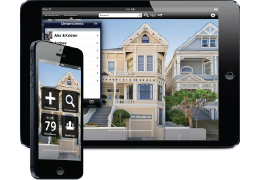 When the moment strikes, agents can send a personalized message with a beautiful, high-resolution listing photo to a client or leads from the DreamPro app. Be a marketing superhero! 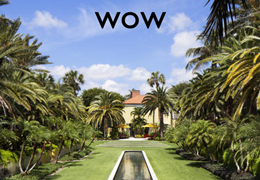 Send a new listing to your entire lead database or a targeted postcard of a beautiful backyard to a single interested client. You are in control. 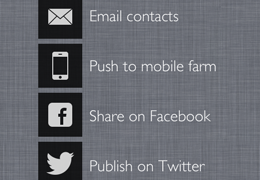 Distribute an agent-branded DreamHouse app to leads and push DreamCards to hundreds even thousands of devices. 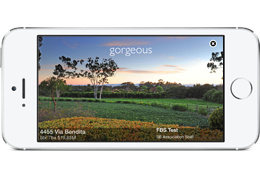 Buyers receive a notification, open the postcard fullscreen, and can view the listing or contact the agent in one tap. Through a single mobile interface within the DreamPro agent app, you can broadcast to social channels like Facebook & Twitter.